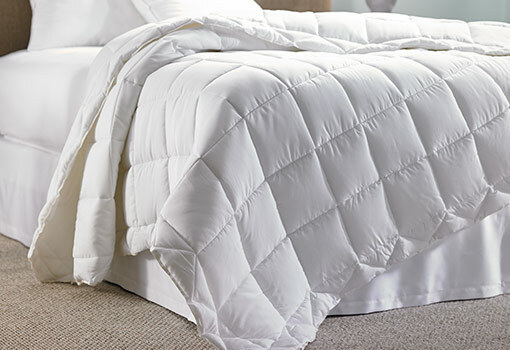 Perfect in every season, the Hampton duvet comforter is a cozy staple that‘s also feather-free. 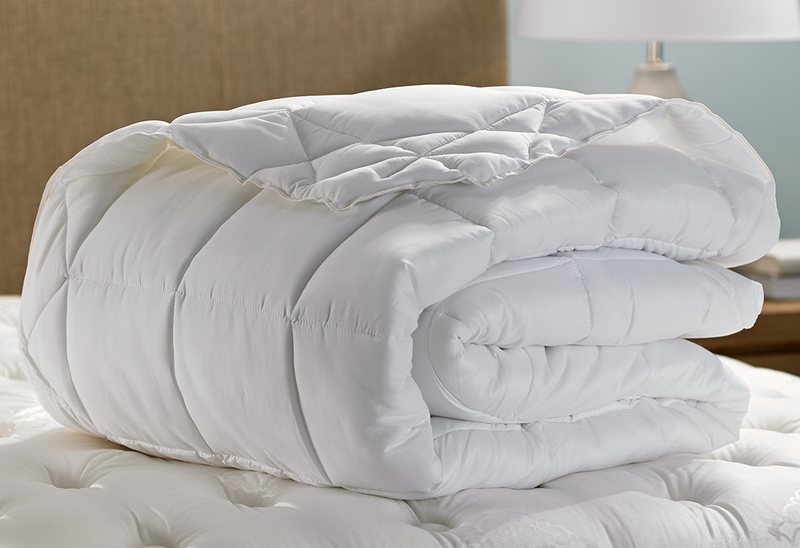 It’s generously filled with fiber puffs that create a lightweight yet warm experience. To keep the fill evenly distributed, the soft microfiber shell is sewn in a baffle box design, which helps eliminate fluctuating temperatures that disrupt sleep. It‘s the only comforter you‘ll need and a ready complement to our stylish jacquard duvet cover.